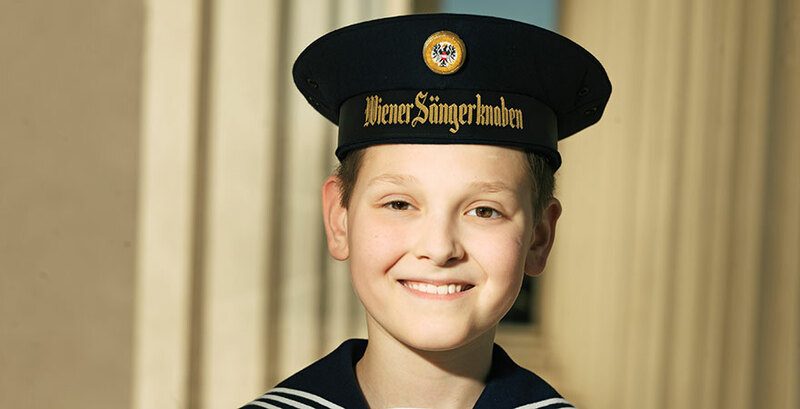 Since 1498, The Vienna Boys Choir have performed over 300 concerts annually for thousands of spectators around the world. Featuring 100 singers with profound operatic voices, combined with beautifully arranged harmonies, The Vienna Boys Choir will perform classic Christmas carols that will bring the spirit of the season on December 10! The american chorister Scott joins us to chat about performing around the world as well as what it's like on their off-time.